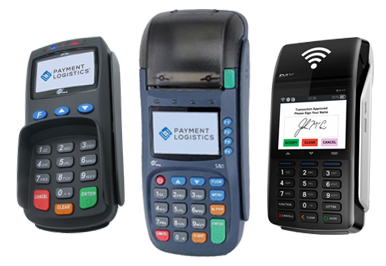 Real-time online access to transaction data with the ability to perform maintenance functions such as adjusting transactions, issuing full or partial refunds and running repeat sales. Never again will a store manager have to contact an upstream provider to recover a dropped authorization! 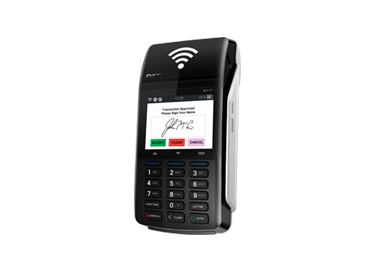 Micros Pay-at-the-Table receipt options include Print Receipt, SMS Text Receipt, or No Receipt. SMS Text Receipt includes payment receipt and itemized Micros POS receipt. 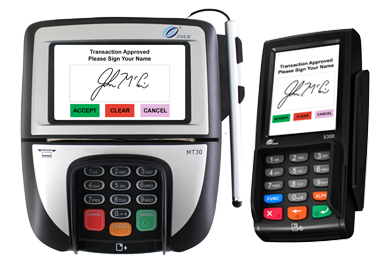 Optional survey at the end of the Micros Pay-at-the-Table workflow to rate the dining experience. Immediate SMS text notification to manager on duty with link to itemized POS receipt for any negative ratings.